Toileting outside of the litter box is one of the most common problems encountered in cat behaviour consulting. It’s a serious issue as it results in conflict, breakdown of the human-cat bond, rehoming and even euthanasia. You can make vast improvements to the lives of your clients and their feline friends by helping solve house-soiling problems. Gain an understanding of what cats prefer when it comes to litter boxes. 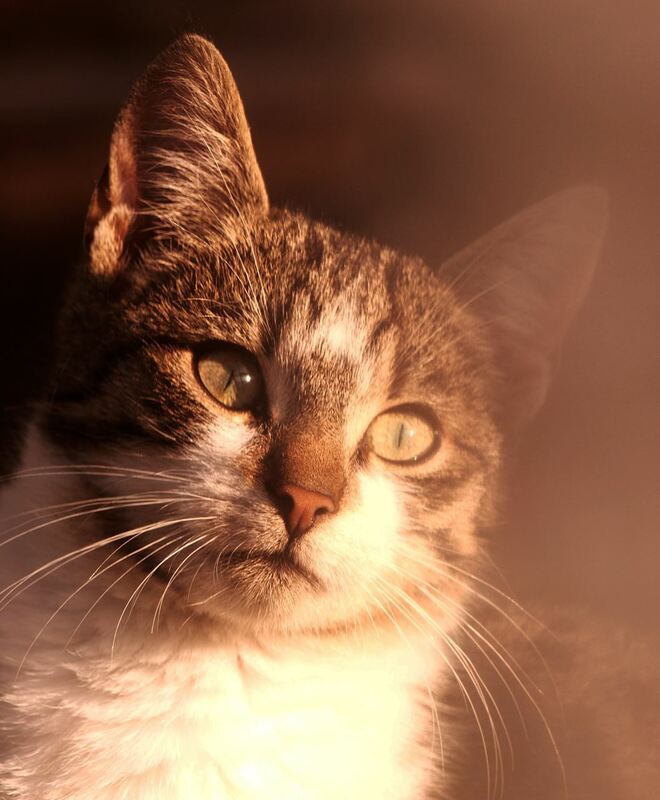 Establish a process for identifying and resolving common litter box problems. 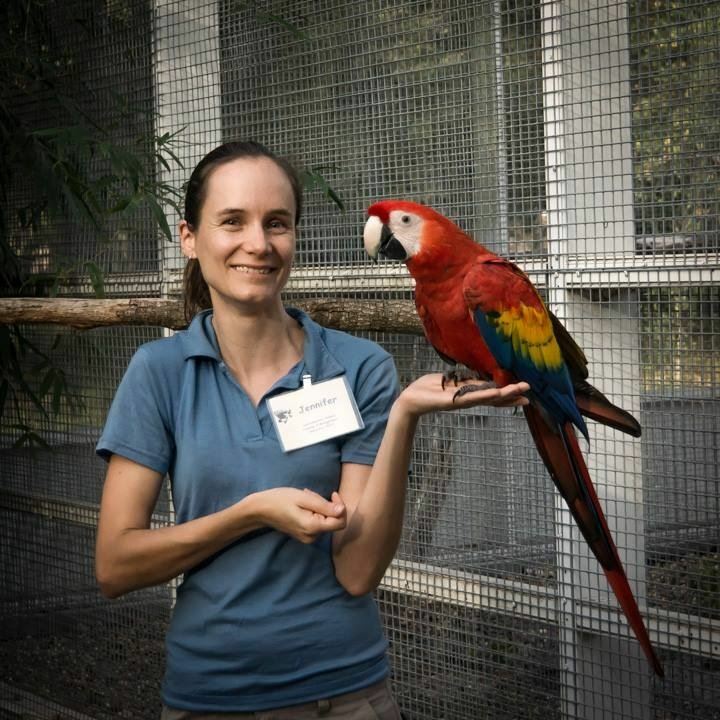 Dr Jen Nesbitt-Hawes graduated as a veterinarian from Sydney University in 2001 with a strong interest in animal behaviour. She completed the CVE course in Veterinary Behaviour in 2003. A brief detour to Africa led her to complete a Masters in wildlife medicine. Her thesis involved catching urine and faeces from released captive orangutans in Sumatra (where she quickly discovered that it’s not the orangutan you are watching who is most likely to be aiming in your general direction). Dr Jen returned to Australia to work in general practice, mainly with small animals, and susscessfully gained Membership of the ANZCVS Veterinary Behaviour Chapter in 2014. She served as Chapter President from 2016 to 2018.
presenting online for the Australian Veterinary Behaviour Interest Group. moderating a Facebook page for veterinarians interested in behaviour. running reactive dog classes on the Central Coast of NSW.